Showing results by narrator "Pippa Malmgren"
Signals is the story of the world economy, told in the language of everyday objects, places and events - from magazine covers and supermarkets to public protests. 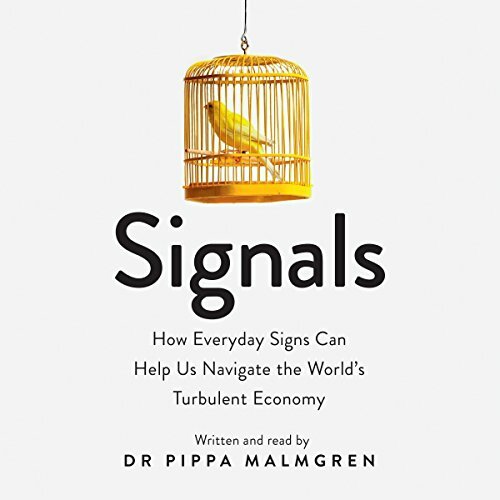 Pippa Malmgren argues that by being alert to the many signals around us, we can be empowered to deal with the varied troubles and treasures the world economy inevitably brings. Economics is not just maths and data. Perfume and makeup are part of the world economy, too. 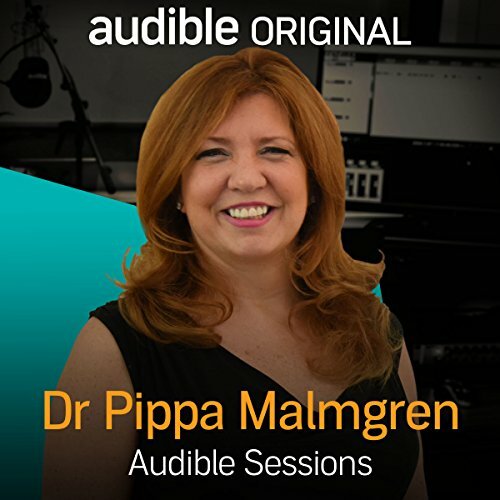 Pippa Malmgren is a market economist, high-tech entrepreneur, and former presidential advisor. She has launched a video series called Fifty Shades of Economics which explores economics in an accessible way, and is the author of the new book Signals; The Breakdown of the Social Contract and the Rise of Geopolitics, which she discusses in this exclusive Audible Sessions interview.